Pop quiz, hot shot! You’ve overslept a bit. Your mother is shouting at you to wake up and head to Professor Oak’s place or you won’t be able to get the starter Pokémon you need to begin your big adventure. You get there and you only have 3 options left: Bulbasaur, Squirtle, and Charmander. Which do you choose? The one that shoots fire, duh! Charmander can belch fires at any other Pokémon that comes across your path. Eventually, he even transforms into a flying dragon that can shoot even more flames out of his mouth. There’s really no reason to choose any of the other Pokémon out there! 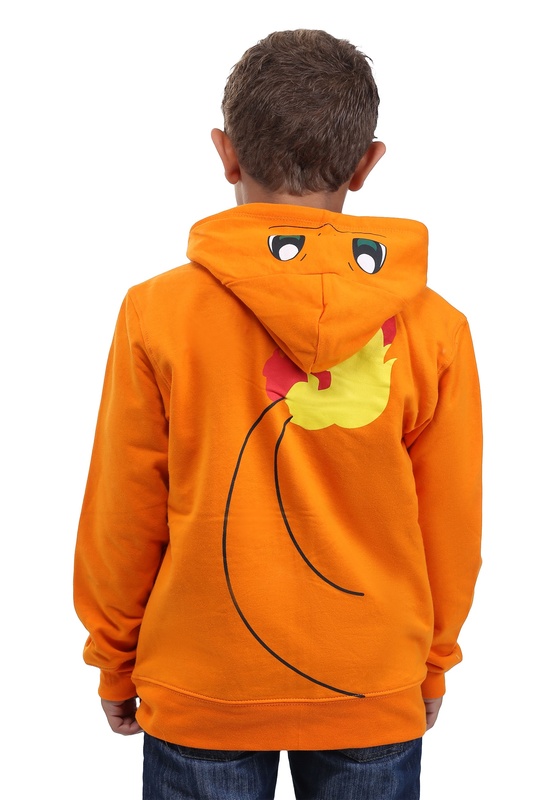 This Charmander Pokémon costume hoodie instantly turns your child into the classic creature from the Nintendo series. It’s designed to look just like the fire-based Pokémon from the original game, since it has a yellow front and a printed tail with flame in the back. Even the hood is shaped to look like Charmander’s happy little face! 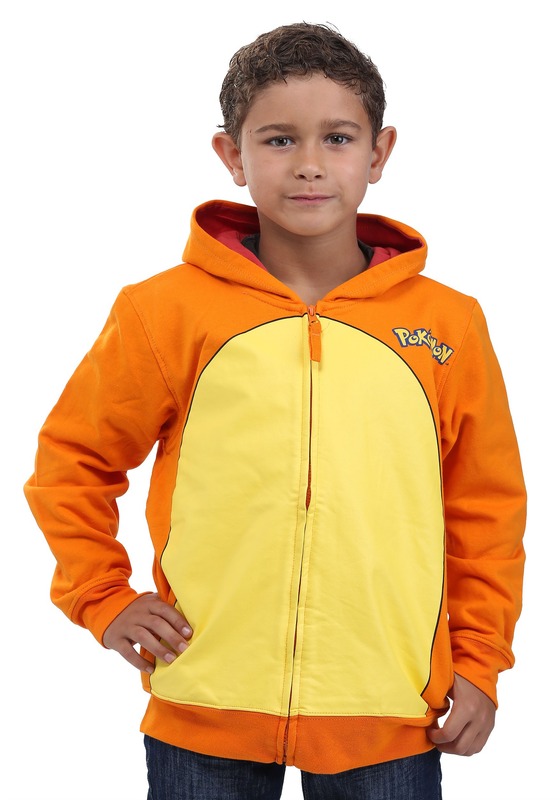 And the best part about this hoodie is that when your child is done using it as a costume, he can add it to his everyday wear for school!